xCoins is a peer-to-peer Bitcoin lending platform that claims to provide users with quick access to Bitcoin in a more convenient way than typical cryptocurrency exchanges. It connects lenders with borrowers in a process they call secured loans. 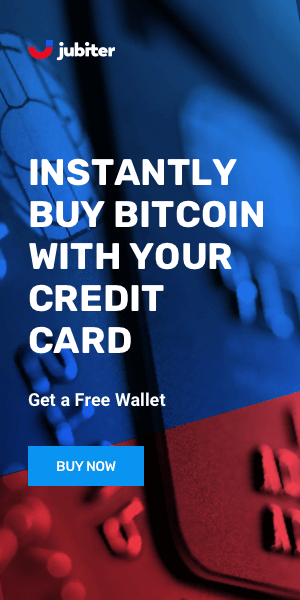 xCoins offers a fast way to pay for Bitcoin with all major credit cards, via bank account, or with Paypal. The platform has an intuitive design and making transactions is not difficult. However, XCoins is not recommended for beginners. Fees are quite high and only an experienced trader could have the skills to make profit on this exchange by taking advantage of market volatility. Though usually seen as a big convenience, PayPal payments can create serious issues (chargebacks, frozen PayPal accounts). xCoins security levels are exceptionally high. They offer 2FA and a withdrawal white list option. They use an elastic multi-stage wallet strategy ensuring that 80-90% of funds are kept offline and secure. Also, for withdrawals, users are required to pass an enhanced verification process providing proof of the validity of their identification documents. Launched in 2016, XCoins is yet another secretive exchange. Their website offers very little information about their two companies: XCoins, Inc (US) and XCoins, Limited (UK). A little digging uncovers the LinkedIn page of Sergey Nikitin, who is presented as XCoins' CEO and Founder. XCoins was in the news in 2017 for expanding its team to combat social engineering fraud. XCoins is best suited to experienced traders, but they are advised to use it with caution due to serious spam allegations as well the 2016 hacking incident. Also, XCoins is not recommended for trading small amounts as the base Blockchain fees are pretty high. Customer Support is quite selective in replying to users' questions on their forum, but when they do, the answers are quite professional. Despite using terms such as “borrowing” and “lending”, XCoins acts like a P2P marketplace. What makes it different is the option, for borrowers, to return BTC and, for lenders, to set their own interest fee. 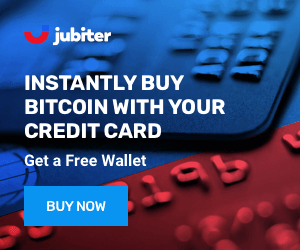 Borrowers have various payment methods, such as credit/debit cards, PayPal, ACH, and eCheck, while the lenders have only one option for receiving USD via PayPal.